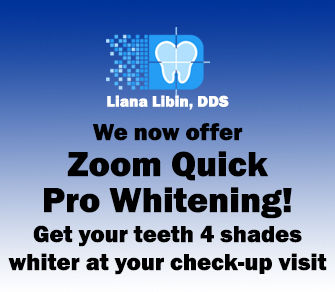 Welcome to the Dental Office of Liana Libin, D.D.S. 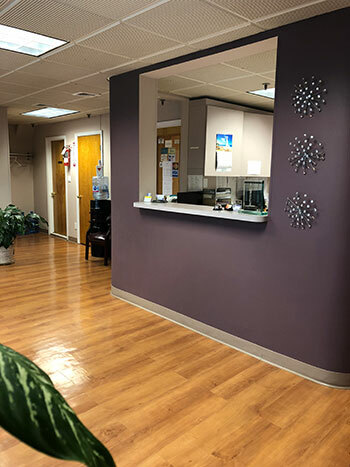 For a quarter of a century, we have been providing the finest dental care to the members of the Sheepshead Bay community and its surrounding environs. Exemplary patient care, outstanding aesthetic results, compassion and integrity are the cornerstone of our dental practice. Incorporating the latest technology, our state of the art practice specializes in preventive, cosmetic, restorative and implant dentistry. Our patients expect and receive the finest care with a gentle touch each and every time they see us. In the 21st century, dentistry has evolved into a science that maintains function, form, health and a beautiful smile for a lifetime. 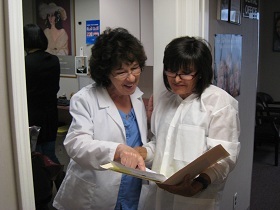 Among our most important functions is to educate our patients as to their treatment options. At our state of the art dental practice, we take the time to speak to our patients about treatment goals and our staff will make recommendations allowing patients to make the most educated oral health care decisions. By educating our patients regarding their treatment options and procedures, we equip them to make more informed choices regarding preventative measures moving forward. We aim to not only fix any dental issues that arise with our patients, but also to provide them with the necessary measures to prevent further oral health issues. This is an incredibly effective method, and our patients are grateful for the techniques they have acquired to aid them in achieving the best dental health possible. We hope that patients will find this website to be a useful and interesting resource for all of their dental concerns. To learn more information about any of the procedures that we offer or to request an appointment, please call our office at the number listed above.